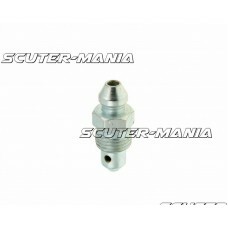 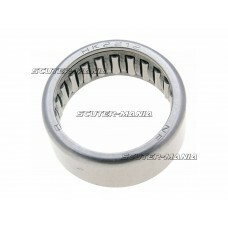 Needle roller bearing HK2212 for the drum brake housing plate for various Piaggio and Vespa scooters.. 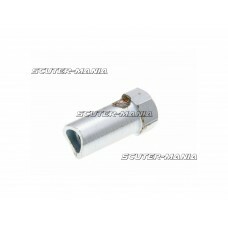 Brake cable adjuster barrel. 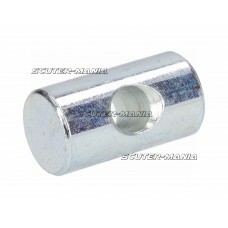 11x18mm.. Brake cable adjuster barrel. 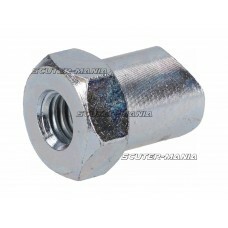 12x20mm.. Brake cable adjuster barrel. 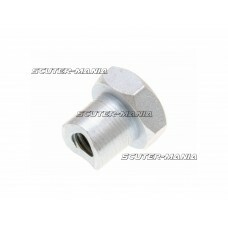 12x22mm..
Universal brake cable adjuster for scooters and geared mopeds with drum brakes. 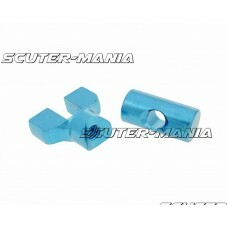 Blue anodized adjust..
Universal brake cable adjuster for scooters and geared mopeds with drum brakes. 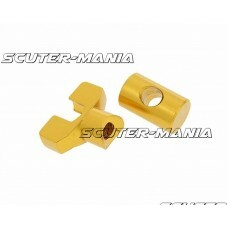 Gold anodized adjust..
Universal brake cable adjuster for scooters and geared mopeds with drum brakes. 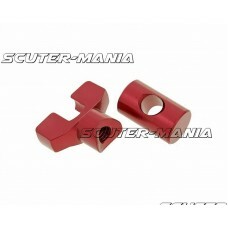 Red anodized adjuste..
Cylinder / Barrel adjuster for the brake cable as per Motori Minarelli OEM part. Suitable for all dr..